I am a mathematician, teacher, artist and maker, working at the University of Arkansas. I have done research on the geometry of tilings and patterns, such as the Penrose tiling, but these days I usually describe myself as pursuing unusual applications of mathematics. Some of these are really quite traditional, for example working with physicists to model the geometry of two dimensional crystals, but others are more exotic controlling robots and working with architects and designers. In all this I am driven by a passion to communicate the beauty and utility of mathematical thinking. 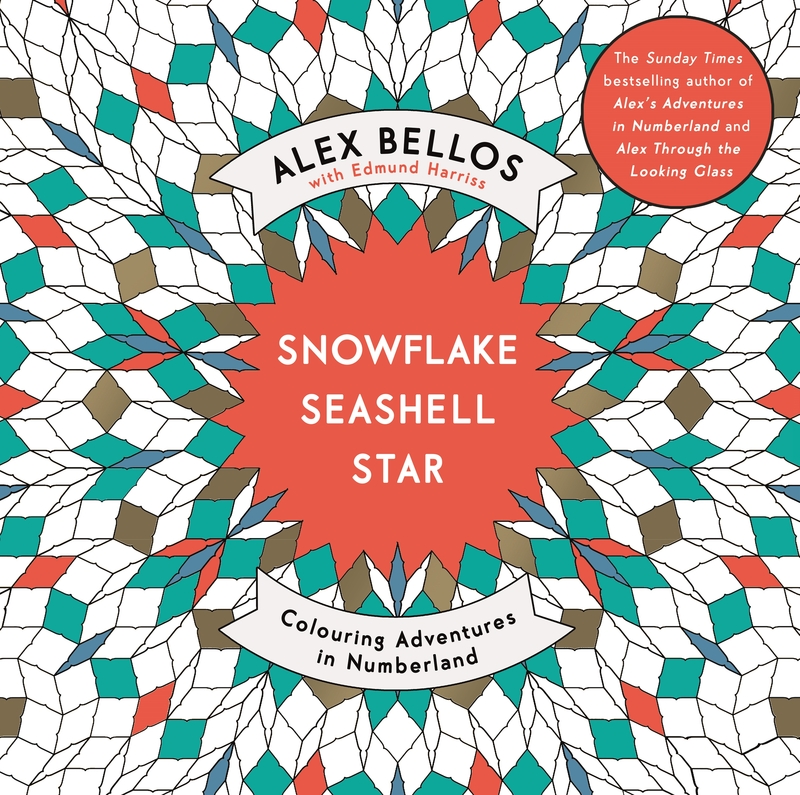 With Alex Bellos I made a colouring book: Snowflake, Seashell, Star (Patterns of the Universe in the US), full of mathematical imagery.